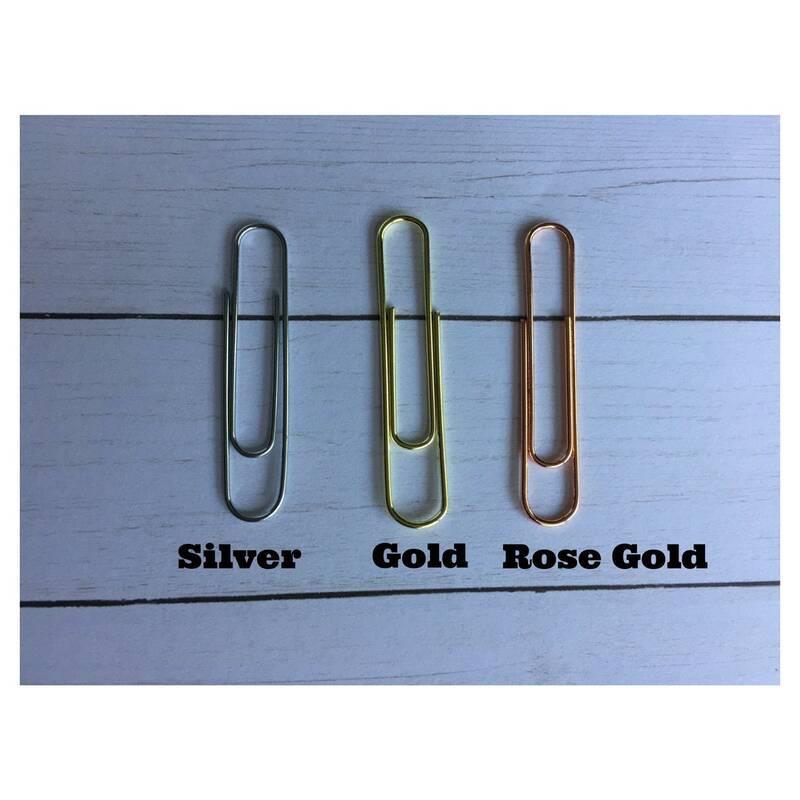 Glitter St Patricks Day Latte Clip/Planner Clip/Bookmark. St Patricks Day Planner Clip. Lucky A Latte. Coffee Planner Clip. 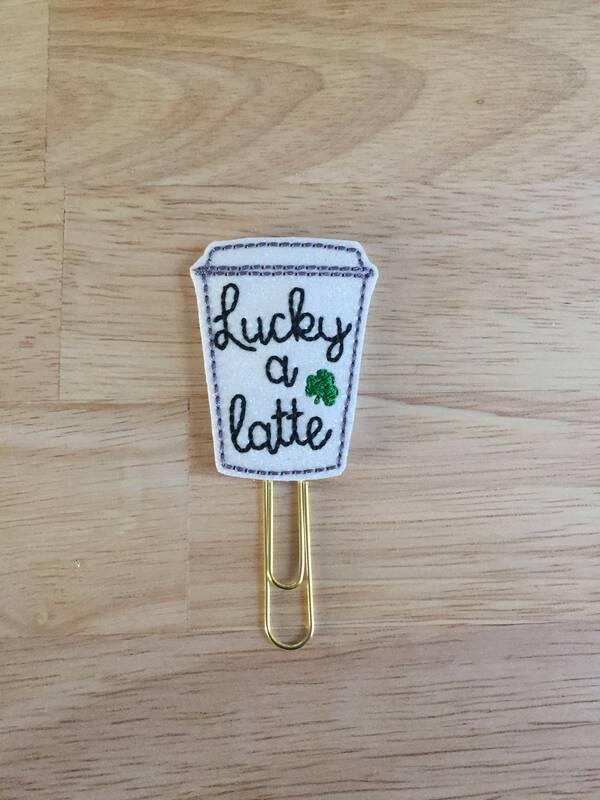 Large paper clip with a glitter vinyl St Patrick's Day latte embellishment.